You have wounded sheep in your congregations and you may be struggling to know how to best help. 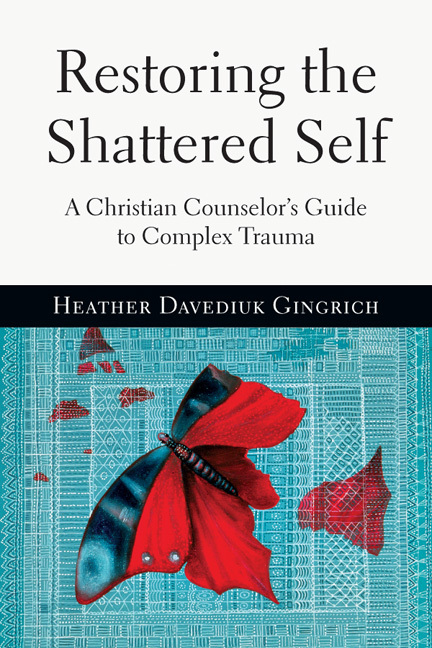 This book will provide a readable overview of the symptoms and struggles, emotional, spiritual and relational that these survivors have experienced. It will also help you understand the process of healing and the role the church can play. In addition, it will guide you in finding appropriate counselor referrals. In the chapter How the Church Can Help, I offer specific suggestions for using small groups and lay ministers to augment professional help.